I started writing Mr. Neutron in 2006. That first attempt bore no resemblance to the novel you will see in 2018. The title and characters were all different, it was a mainstream, plot-driven novel, and had no science fiction, fantasy, or satirical elements as the published version will. In other words, it was a complete mess—my first try at creative writing after careers in journalism, politics, and graphic arts (allow me to do the math—I’m actually 108 years old). It was a starting point, though. I’d had enough of politics, and wanted some measure of revenge for all the grief the candidates I’d worked with put me through. So I started writing, not really having any idea of where the story would go, only that I would skewer the people I knew by turning them into characters and caricatures in the book, which back then was called All Politics is Local. I remember reading excerpts to my MFA teachers and classmates on Whidbey Island. I cringe now at the memory of forcing them to listen to such drivel, and actually thinking they should have been impressed. Guys, I am sorry. My hero then was a guy named Charlie Marco, a thinly-disguised version of moi. He wound up solving a citywide corruption scandal, and, of course, getting the girl at the end. If there were to be a legitimate opportunity for Charlie Marco, it would occur because he had worked to create it, not because serendipity had graced him. And when the telephone call he’d anticipated came, he knew it was because he had worked so hard and so long to reach this point in his political career. “I’ve got us a candidate,” she said. He leaned back in his chair and smiled. He’d told her he was ready to move up and run a campaign. No more assistant consultant. No more apprenticeship. He had the experience now, and the timing was right. In his heart he believed he was ready take charge of a campaign. Ouch. 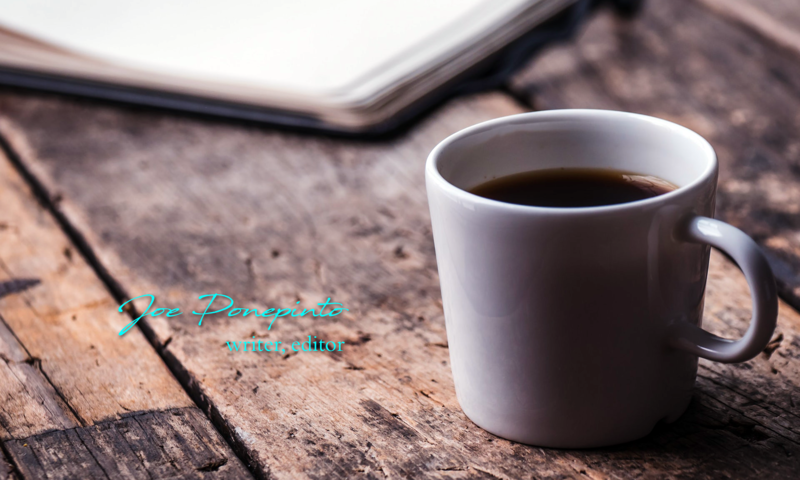 Well, every writer knows you have to get the bad stuff out of your system. But he was Gray. Dull as a sunless, rainy afternoon. A product of his mother’s promiscuity and dyslexia. She had meant to honor her father, Gary. But it went down as Gray, and burdened him with all the dreariness the word implies. And Davenport to boot, as in, Ms. Davenport, are you sure of what you wrote on the baby’s registration? And when she answered yes, Gray Davenport was sentenced to a life as a blandly upholstered sofa, something to be sat upon by asses of all weights and configurations. I’m going to go melt down that CD now. Better yet, I’ll keep it and open the file every time I start thinking I’m a great writer. I really like the word play about Gray Davenport being sat upon “by asses of all weights and configurations.” And I think Gray Davenport is a perfect name for the hero (or anti-hero, or quasi-hero, as it may be) of a satirical novel. Can’t wait to read it! Mr. Neutron is a hybrid of satire, literary, politics, with a touch of the speculative, and a heavy dose of humor. It debuted March 7 from 7.13 Books in NYC. “Just when you thought politics couldn’t get any stranger, Joe Ponepinto gives us this—a madcap, comedic tale of politics as usual—or unusual, rather. You’ll laugh, you’ll cry, you’ll read, you’ll vote. And then you’ll read again.” –B.J. Hollars, author of Flock Together. 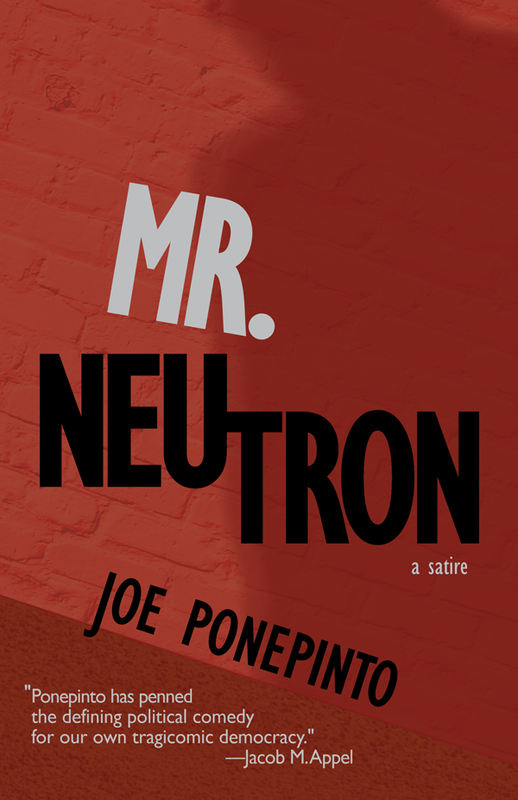 Mr. Neutron is a hybrid of satire, literary, politics, with a touch of the speculative, and a heavy dose of humor. It debuted March 7, 2018 from 7.13 Books in Brooklyn, NYC.